Art gallery focused on promoting Thai art. 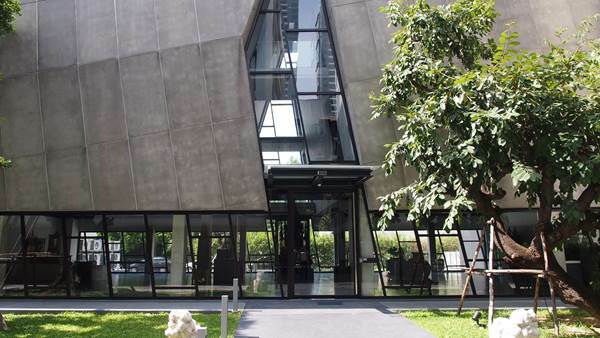 From website: Subhashok The Arts Centre (SAC), situated on Sukhumvit 39, is an arts project aiming to promote Thai art and artists, and to give them the opportunity and venue to exhibit their creativity and visions. Our aim is to give people the chance to enjoy art in its various forms, to learn more about it and to experience inspired pieces that they may not usually have the chance to experience. SAC wants to encourage local artists in their endeavours and to help strengthen the local art community.